In 1991 our company became certified by Pella Windows. Since then we have been working on full replacement and new construction installation of windows and doors. 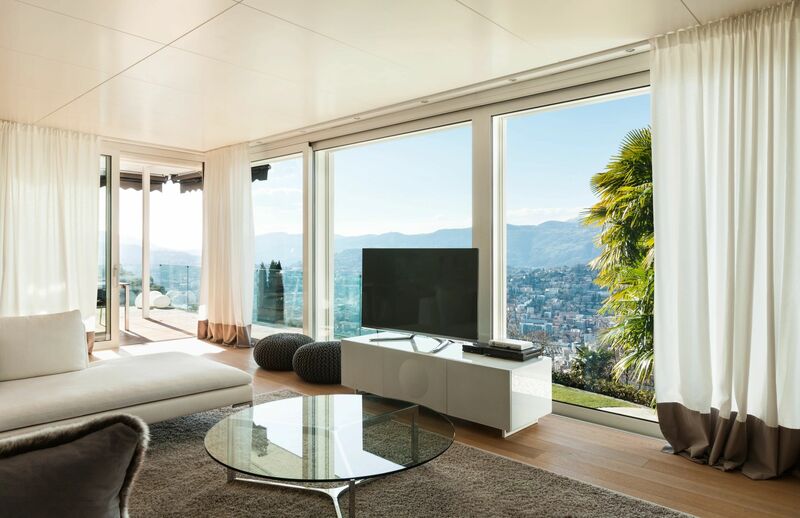 Today we have extended our service of installation working with other reputable companies such as: LaCantina, Marvin/Integrity, Windsor Windows, Western Window Systems, among others. As general contractors, we have extensive experience in the remodeling process. We work in coordination with other specialties to make sure that the installation process get completed seamlessly. 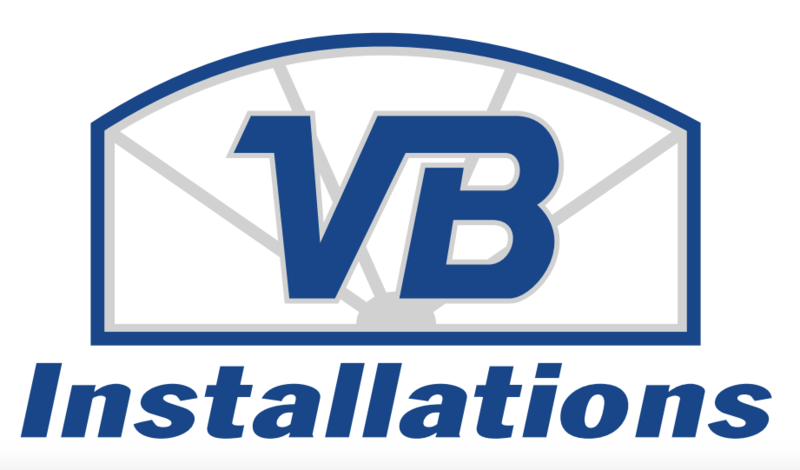 VB Installations is a family owned and operated business located in the beautiful city of Thousand Oaks, CA. We have 30+ years of experience in the construction and remodeling industry and our goal as a local business is to serve our community. With our high quality standards and attention to detail, our diligent supervision and attentive customer service; we hope to offer all of our clients the best experience possible in a finished project that they will enjoy for years to come.